Get Your Titin Weighted Compression Gear Promo Code Here! 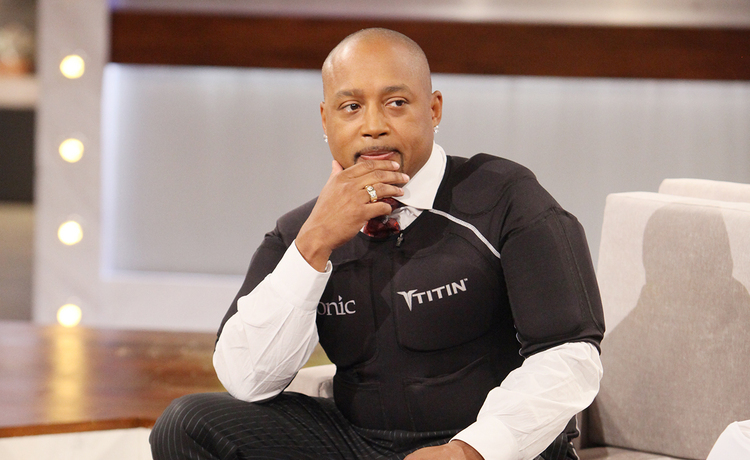 Daymond John of ABC's "Shark Tank" wants everyone to try the Titin Weighted Compression Gear! It helps enhance your workouts with 8-pound gel packs, so you can cut your session in half and burn more calories at the same time. Click here, and use the promo code REAL to get a twenty percent discount! Daymond John of ABC's "Shark Tank" shares words of advice for anyone wanting to pitch him an idea on the street. Plus, he dishes on why items like the Titin Weighted Compression Gear and Sun Stashes are such successes. 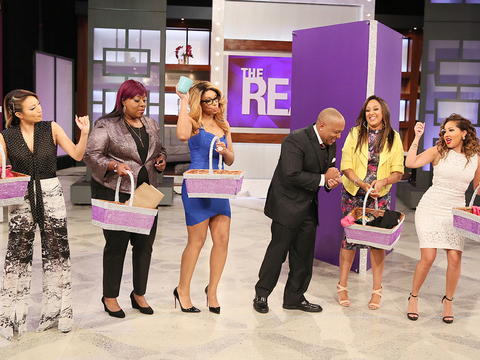 This entrepreneur extraordinaire knows a thing or two about a successful pitch, so he’s putting the skills of “The Real” ladies to the test in a fun game of Everything Must Go! Ch-ch-check it out. Ariana Grande has earned a reputation among her fans as always keeping it real and honest, and a recent post to her Instagram Stories was no exception. Oprah Has a New Project with Prince Harry! Oprah Winfrey is working on an upcoming documentary series, and she’s enlisted some royal help for the project! The actress talked about how the pressures of fame, social media and lack of privacy affect her. Are Fitspiration Posts Sending The Wrong Message? Real fam, are you all about posting selfies at the gym or would you rather keep your work out off social media? It’s not always easy to maintain a healthy lifestyle, get to the gym, or be kind to yourself and your body... and sometimes you need some inspiration! Learn every word to our theme song, “This Is Our Time,” here! Today is basically a holiday for members of the Beyhive, as Beyoncé’s “Homecoming” documentary has officially dropped, chronicling her epic Coachella headlining performance in 2018. Cardi B shared the first picture of baby Kulture just hours after announcing she had split from husband Offset. New parents Remy Ma and Papoose were on “The Real” on Thursday, and they brought along their Golden Child! Just because you don’t have a special someone in your life right now, it doesn’t mean you shouldn’t get ready for them to come along! Loni praises Tamera for showing off her natural curls by revealing her own! Check out the comedienne’s Instagram pic, in this clip! This season, YOU can participate in #GirlChat live! 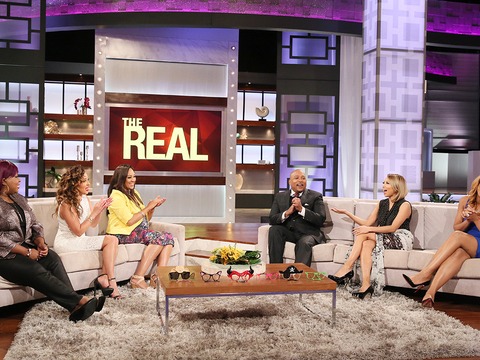 Follow @therealdaytime on social media, and tune in to see your take on the day's hot topic read on-air!